Explore the mystical Amazon Jungle by taking a downstream River cruise sailing deep into our South American rainforest or enjoy a fantastic adventure with a special Lodge program with spectacular excursions within primary and secondary forests. We specialize in arranging programs in Ecuador, Brazil, Peru and also Bolivia. We are proud to provide swift response to our Customers and always focusing on sustainable and responsible tourism to maintain the natural and untamed beauty of our beautiful and bio-diverse Countries. Prepare for a magical Amazon Journey from Manaus with an amazing long river cruise to discover the marvels of the Brazilian Rainforest. An incredible journey around the most spectacular sites in Bolivia: Lake Titicaca, the Island of the Sun plus a fantastic River cruise to complement an exhilarating high-altitude adventure. From the Coast to the Amazon of Peru, an incredible trip mixing the culture and history of the Sacred Valley and Machu Picchu to the charm and enchantment of the biodiverse Peruvian Rainforest. 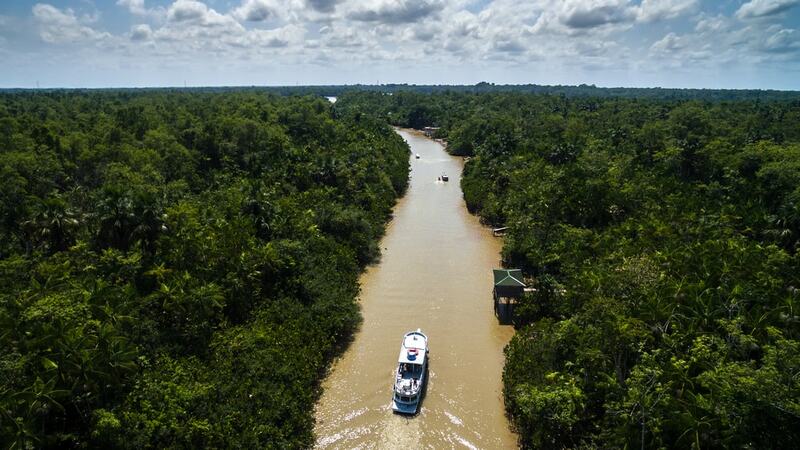 Explore the “lungs of the World” and the most live-filled amazon river’s tributaries of the Jungle of Peru on board a comfortable motor yacht with daily deep-jungle hikes and activities to discover the magic and mysteries of the primary forest. The most complete adventure in Brazil! The untamed beauty of “El Pantanal”, the marvels of the Jungle on board a majestic cruise, the amazing Iguazu Falls and the color & happiness of Rio de Janeiro combined into one complete journey for an unforgettable trip. A complete Bolivian circuit filled with culture, nature, breathtaking landscapes, moon-like sites, enchanting amazon River cruise complemented with the warmth and friendliness of the people in every town that you visit along the way. A journey filled with adventure and culture: from Cusco to the World famous Machu Picchu to Iquitos until you reach the most confined and life-rich corners of the Peruvian Rainforest. A fulfilling trip along the cultural and natural treasures of Bolivar including Uyuni, the “Isla del Sol”, and adventurous cruise and much more! Imagine cruising on board a first class yacht exploring the Peruvian Rainforest and combined with a visit to the ancient Sanctuary of Macho Picchu in just 10 days, truly a marvelous proposition. It’s the second longest river in the world. With a 4,100-mile river system, the Amazon winds its way in and around 8 of South America’s countries. Home to 10 percent of the planet’s known species and over half of the planet’s rainforest, the Amazon is certainly a bucket list worthy destination. When you hear the word Amazon you instantly associate it with discovery and adventure. It is one of the longest river in the world traversing 4000 miles. In fact, it is still well debated whether it is the longest river in the world. Planning to take an Amazon river cruise? While it’s one of the most awe-inspiring experiences you could have, there are many things that you have to prepare for. Hold onto your captain’s quarters…your Amazon rainforest cruise is set to begin! It’s the second longest river in the world. 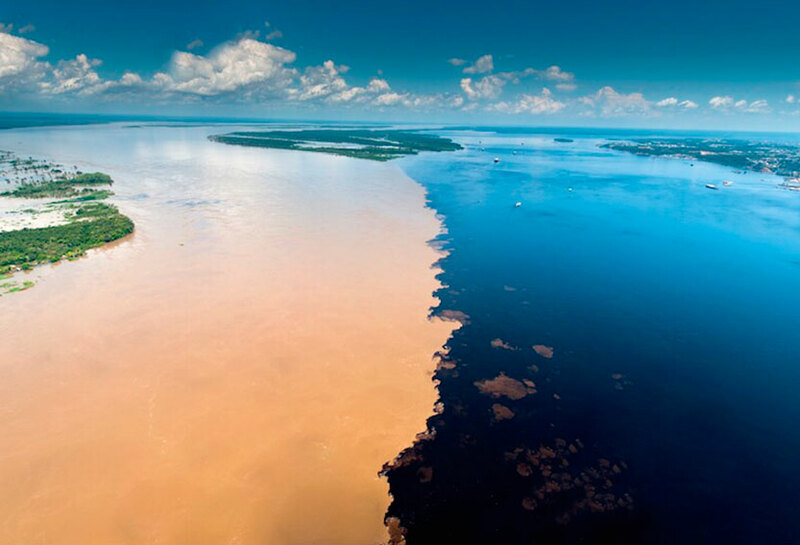 With a 4,100-mile river system, the Amazon winds its way in and around 8 of South America’s countries. Home to 10 percent of the planet’s known species and over half of the planet’s rainforest, the Amazon is certainly a bucket list worthy destination. But, while traveling to the Amazon will certainly be a memorable experience, there are some safety precautions that you need to keep in mind. Planning to take an Amazon river cruise? While it’s one of the most awe-inspiring experiences you could have, there are many things that you have to prepare for. You would be surprised by the number of things that could catch you off guard if this is your first time taking the trip. We offer an incredible variety of exclusive embarkations to discover the hidden marvels that our rich South American Rainforest has to offer. 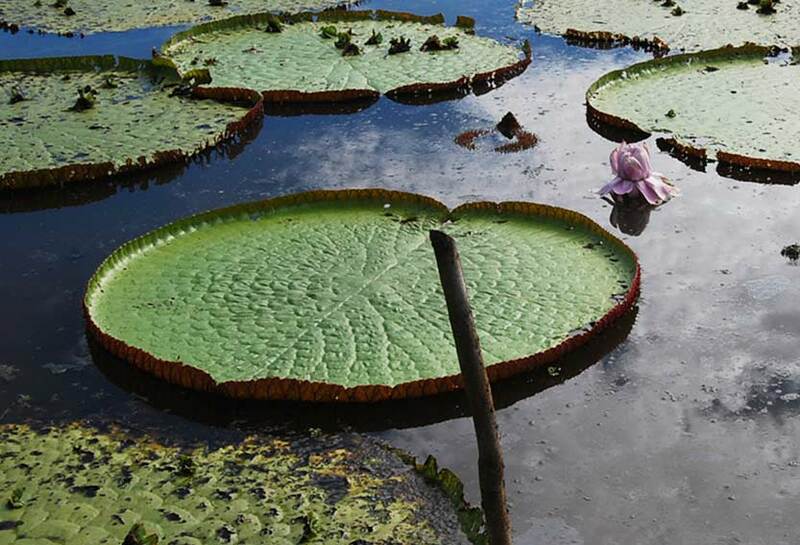 A perfect complement to your Peruvian adventure from the lovely Town of Iquitos. 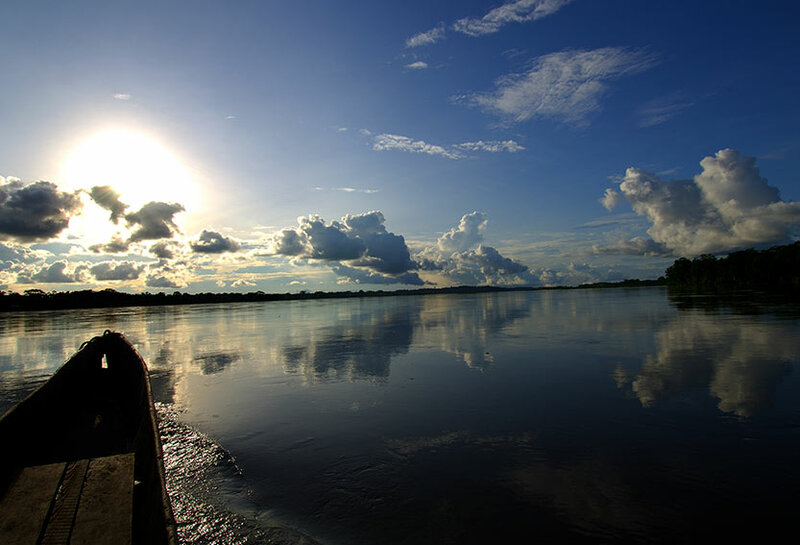 River Cruises in the Amazon are the best choice for people who simply love nature. 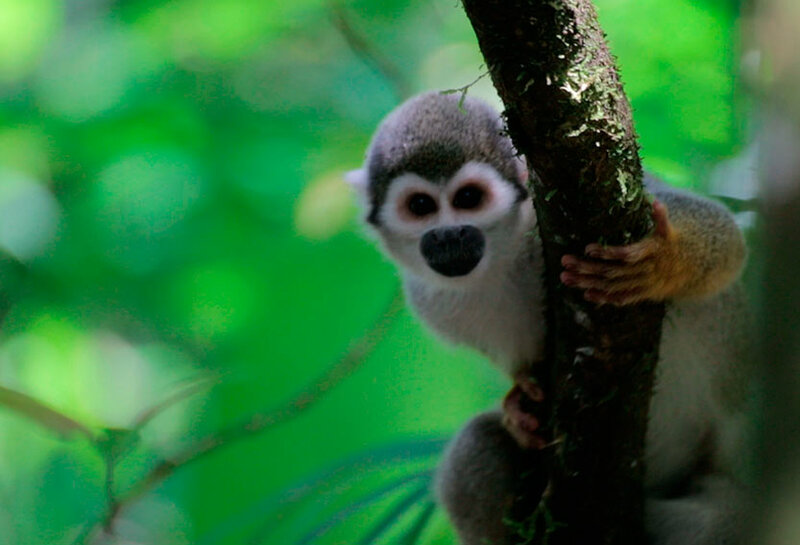 Amazon is home to 10 per cent of the world’s species; also, its tributaries offer incredible and adventurous programs that will surely fulfill your journey! Depending on your budget and if your trip is a special occasion (family/friends reunion, honeymoon, anniversary) you can choose a cruise style to experience the Amazon in your own way. Cruise the Amazon by hiring a luxury vessel as they provide a complete and exhilarating River experience! Luxurious cabins/suites, ample and complete social areas, excellent cuisine, the most prepared guides and staff are just a part of what a high end vessel can offer for a memorable trip. A useful guide on how to travel to our South American Countries from your Home with complete guide and Airlines. 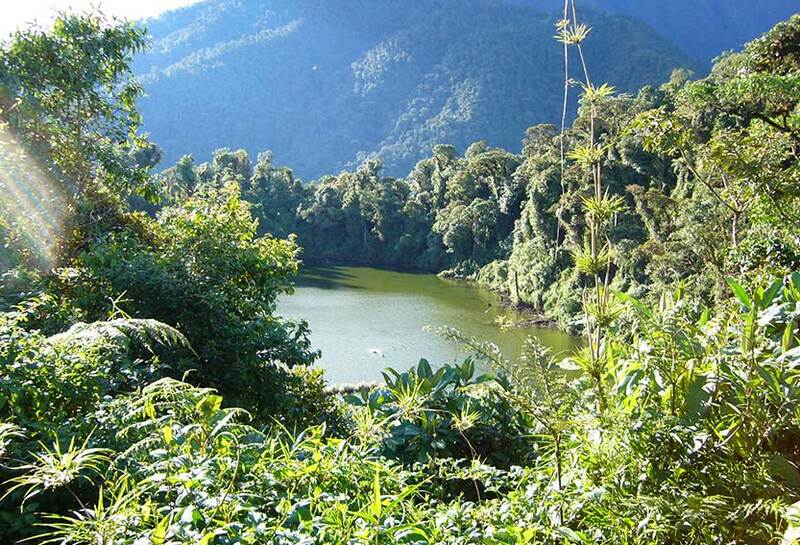 Don’t now when is the best time to visit the Rainforest? Check out our detailed information on seasons and weather conditions to choose the best time to enjoy your trip. A glance on the type of dishes served during your trip and what you can expect while visiting a local Community and share a meal in their tables with their own ancient traditions. Not sure what you need to bring for your Jungle adventure? Don’t worry, our detailed guide will give you the best tips for your trip. Everything you need to know about the Countries you are visiting: from currencies to safety measures to enjoy your journey even more and hassle-free. Traveling with your friends, family, school or workmates? We can help you arrange a fantastic group adventure in the Jungle and even charter a whole yacht for a memorable experience! 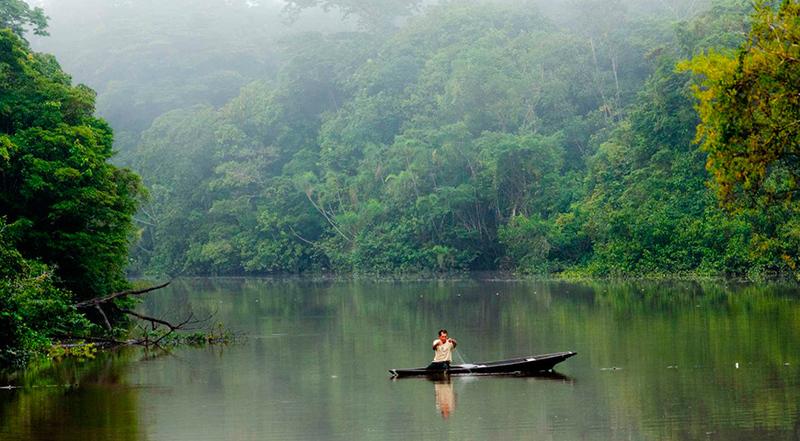 Experience the most Biodiverse River in the World! Amazon cruises allow visitors to enjoy South America’s largest rainforest and fluvial systems and to explore mighty rivers at the highest level of comfort and remoteness available. 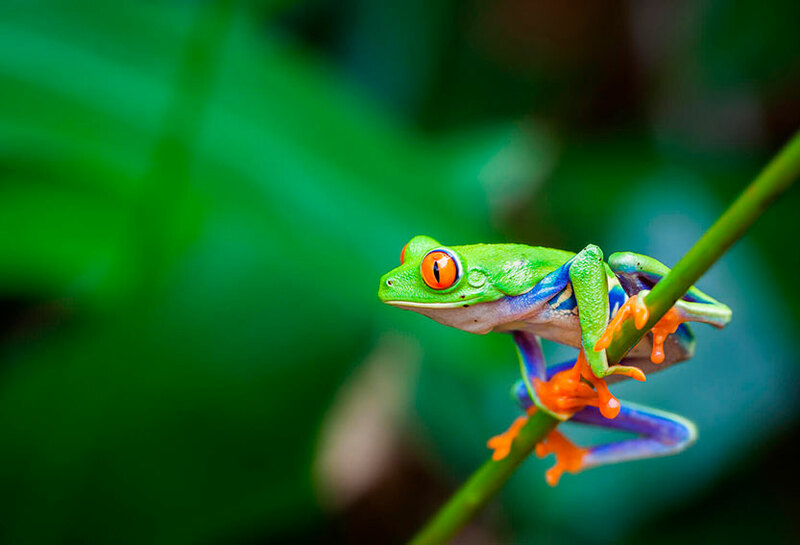 The Amazon rainforest is one of the richest and biodiverse regions worldwide. Here, you can find unique species that amaze with their colors and beauty; hence, it is the perfect place for birdwatching and wildlife search. 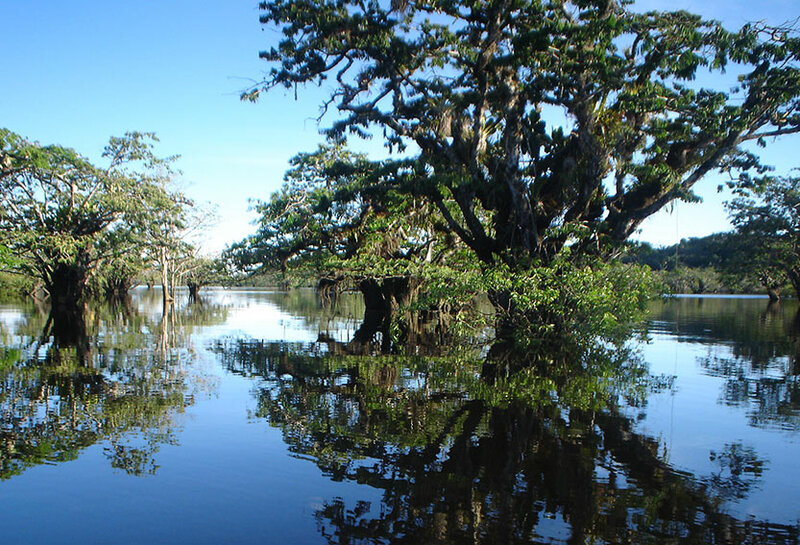 The Amazon river basin extends throughout the Continent from the high Andan Region into the Atlantic Ocean with its wonderful vegetation, displaying an impressive greenish landscape along the way. A staggering 20% of plants worldwide are found in the Amazon Jungle, another reason why it is considered as the lungs of the planet. 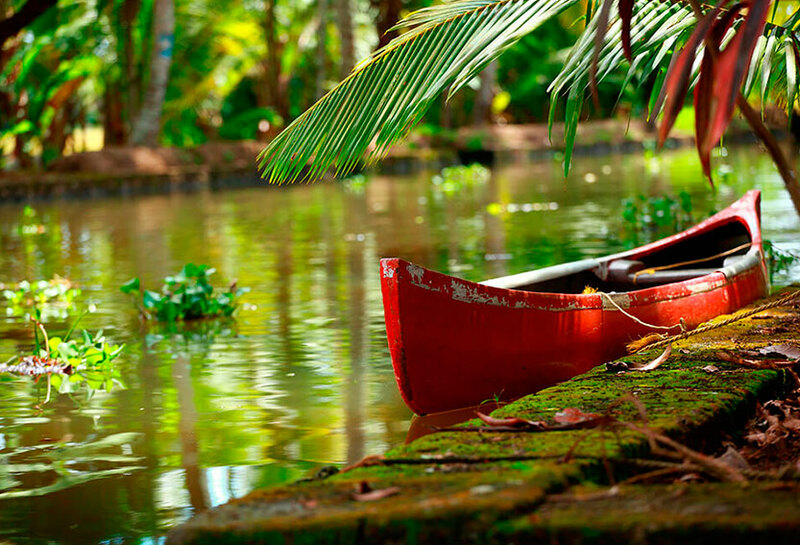 Exploring the tropical jungle is an adventure that has to be on your “bucket list”. Being surrounded in its greenery is the best way to experience the purity of nature… and why not, on board a wonderful river cruise or with a Lodge Program. Contact us, an Amazon Cruise expert will talk with you. Voyagers travel services include booking your Amazon cruise or Amazon Lodges and planning your entire trip. If you decide to visit the rainforest areas of Ecuador, Peru, Bolivia and Brazil, we can help organize internal flights, hotel reservations and side trips. A full service Travel Agency to look after you during your entire vacation. First of all when you contact our Tour Specialists, they will be available throughout your entire trip planning process. Our advisors start by suggesting a proper cruise based on your budget and necessary comfort level and then crafting a smart route that will allow you to enjoy the best destinations in the country you will be traveling. Our experts, apart from specializing in the Amazon jungle know their way around the Galapagos Islands, Machu Picchu, Iguassu, Lake Titicaca and other major destinations in the South American countries that share the mystical Amazonia. 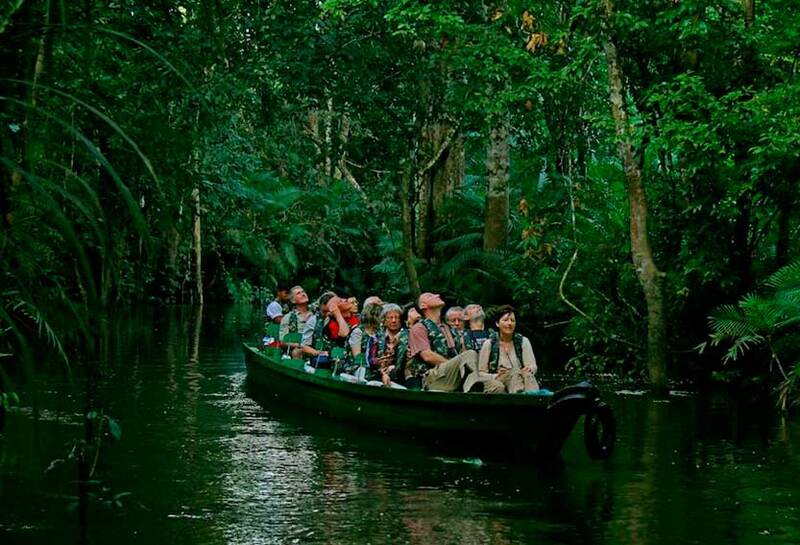 Thanks to our extensive experience of helping tourists explore this unique part of the world, we can advise you on everything you require to make this trip as special and memorable as it no doubt will be, if you are not sure about the Amazon tour that you prefer, cruises or any other activity in the rainforest, we can give you an advice. Furthermore, through the reservation forms that are easily found through this website, you can tailor your trip to your own individual needs and requirements by selecting the yachts and ships which navigate the Amazon Rainforest– making sure that everything is exactly as you dreamed it would be. 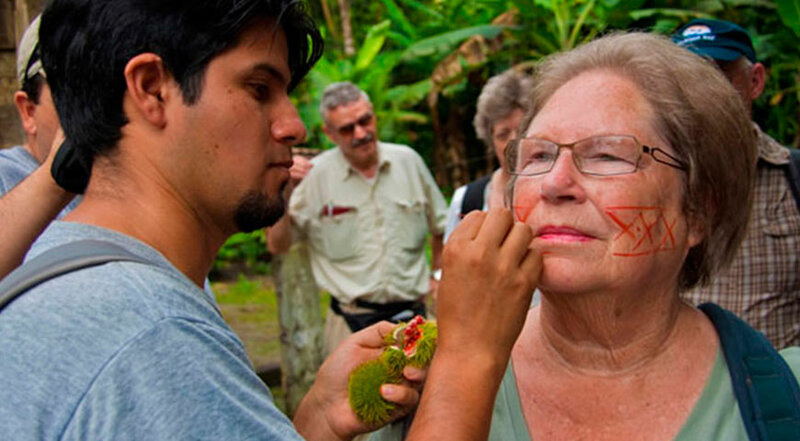 As specialists in Amazon programs, we have the knowledge and expertise required to make your trip to these enchanted and world-famous islands an unforgettable, once-in-a-lifetime experience that you’ll never be able to forget.